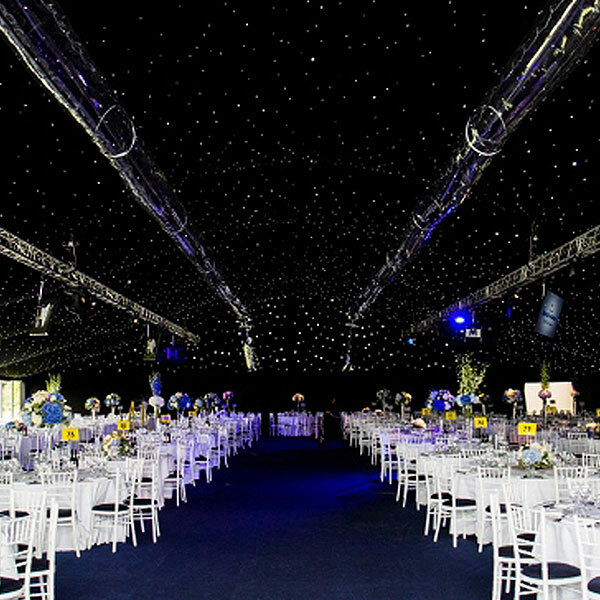 Scale and flexibility are synonymous with the conferencing industry. 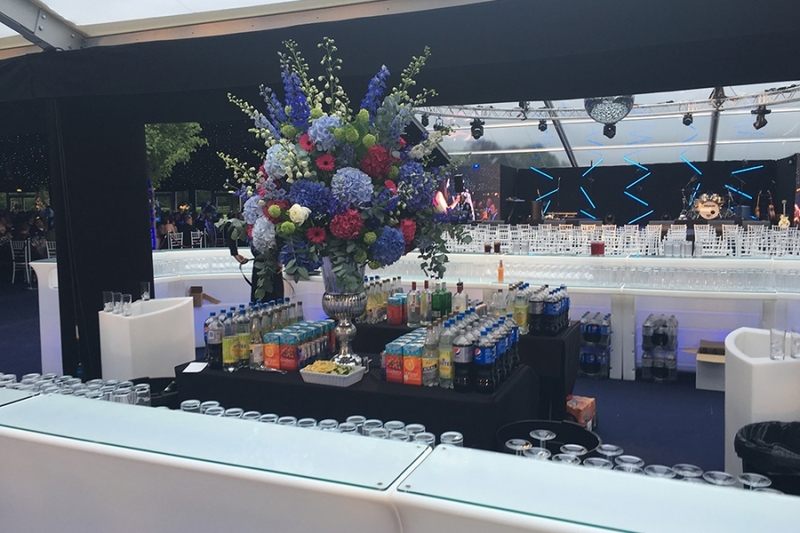 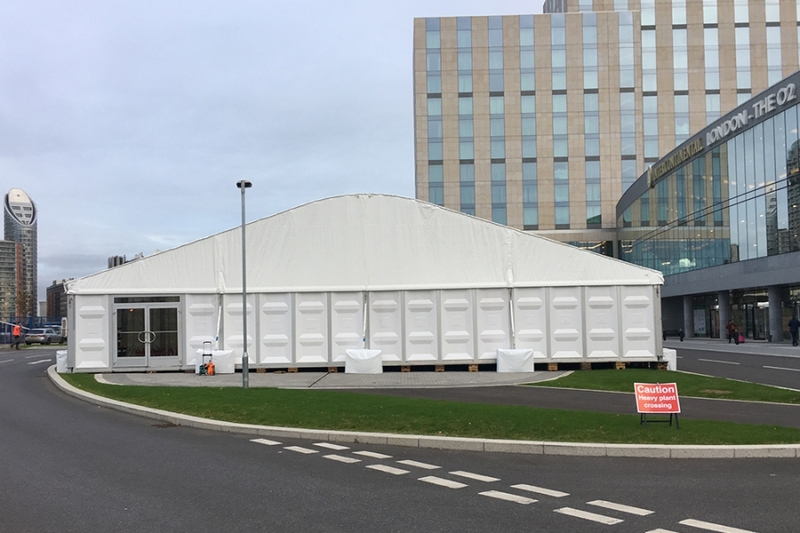 Where venues can’t provide sufficient space, there is no other better product than a temporary structure. 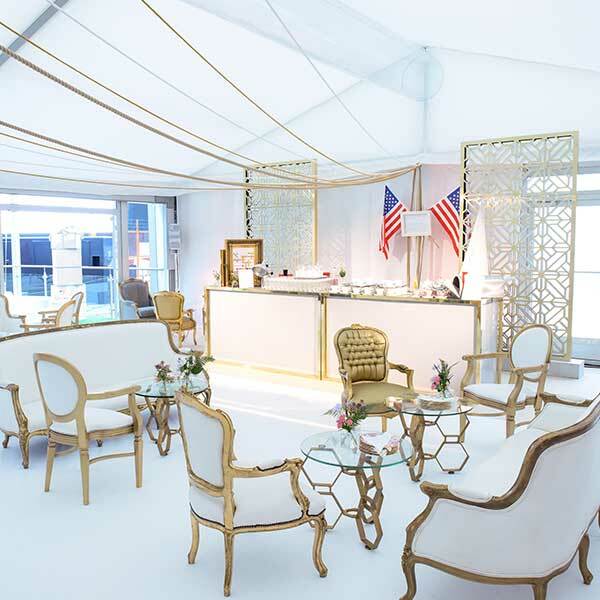 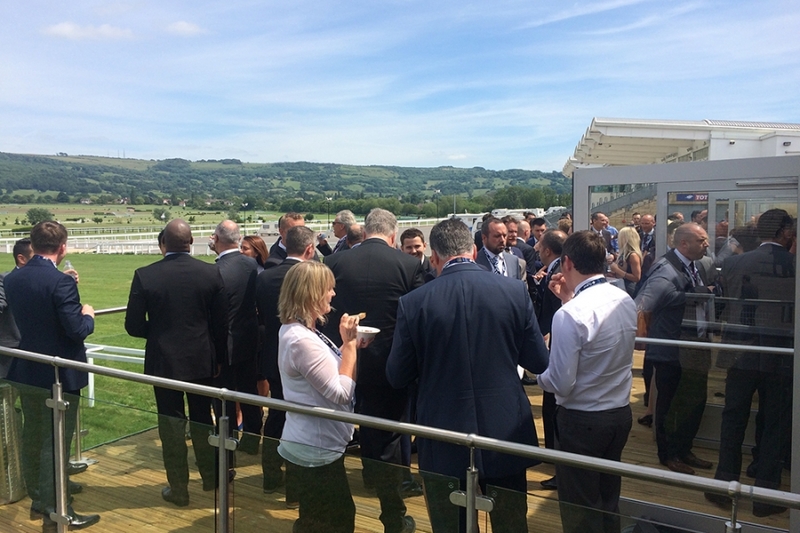 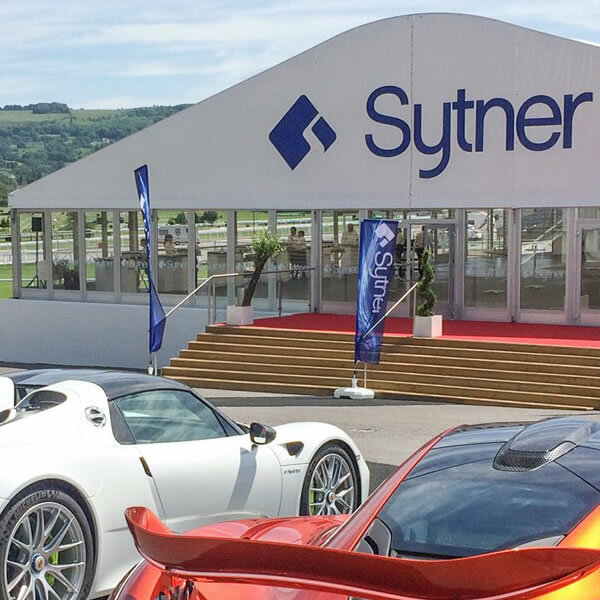 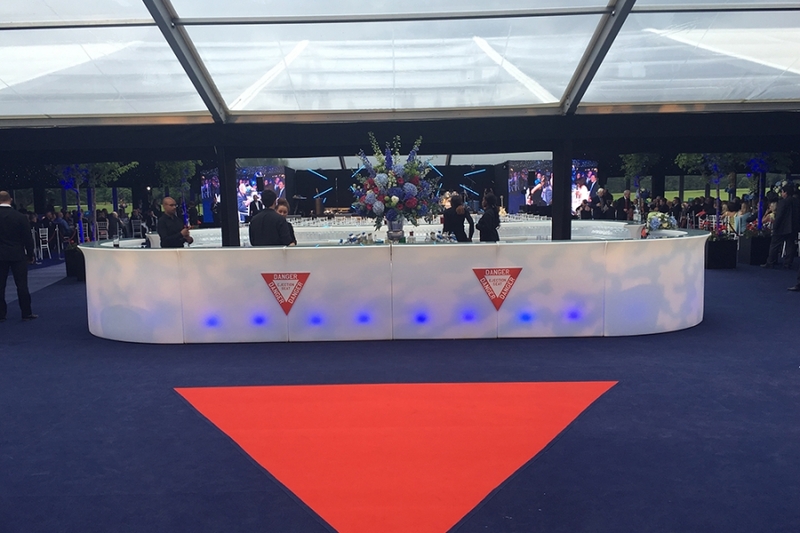 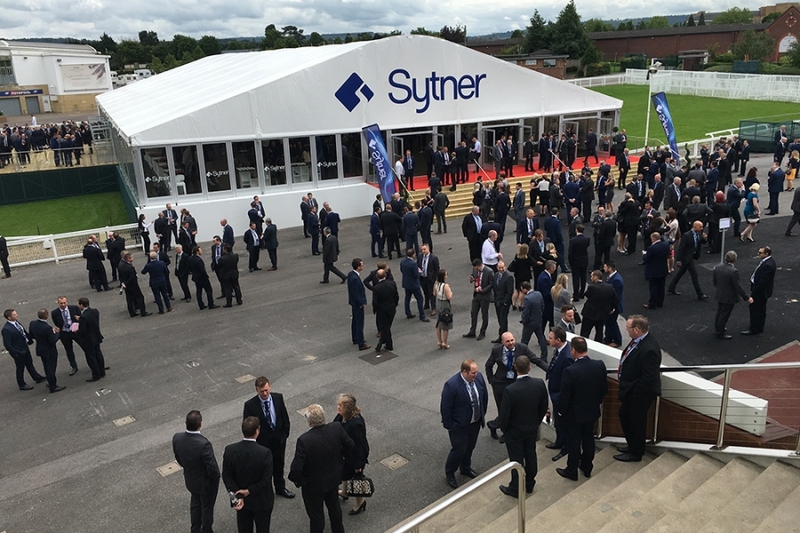 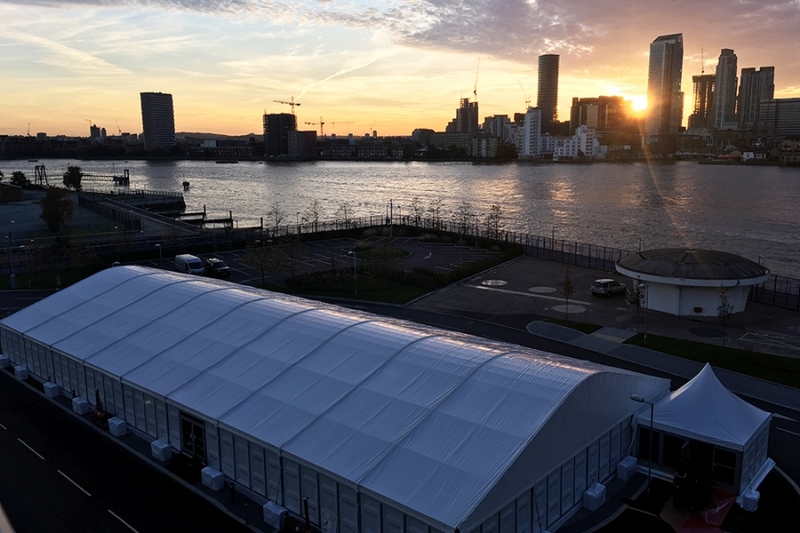 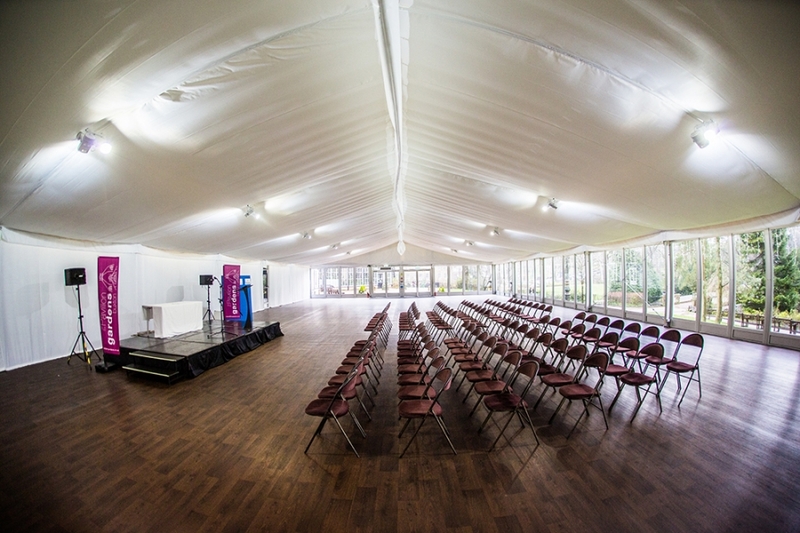 Our thermally efficient, hard sided marquees offer space to accommodate 1000s of delegates and visitors and can easily be sub-divided into theatre-style auditoriums, shell scheme exhibitions and networking zones. 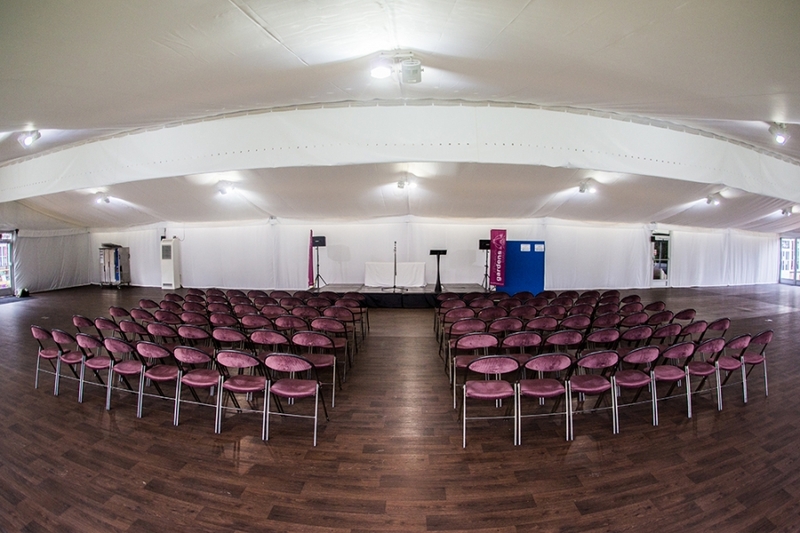 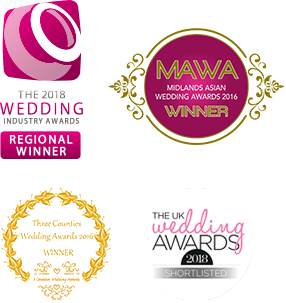 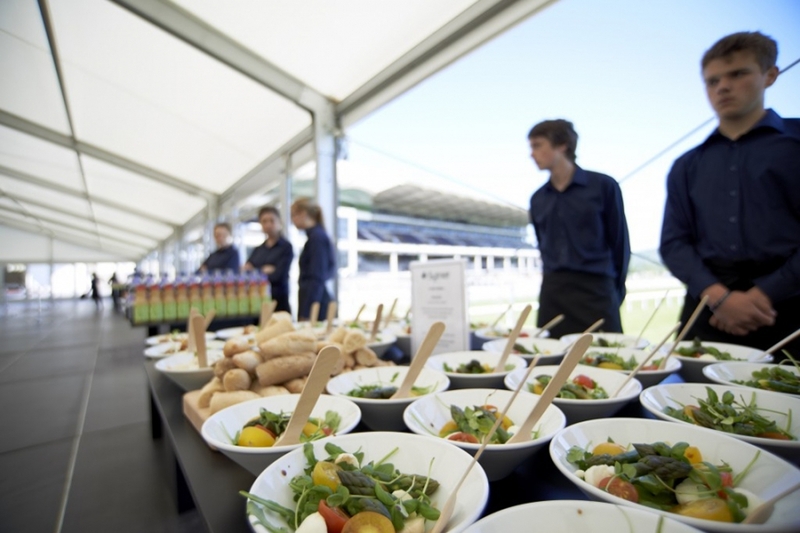 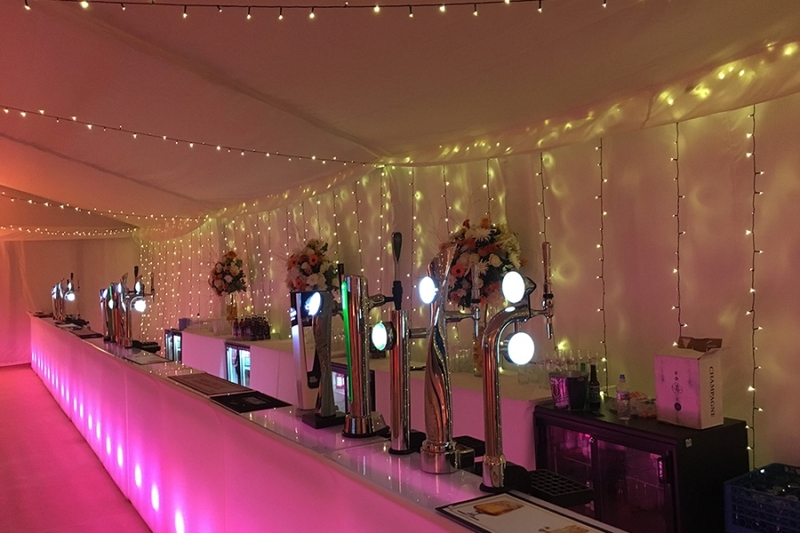 We can provide a full range of ancillary services to ensure the conference goes smoothly, including lighting, heating/cooling systems, furnishings, toilets, floorings and PA.The standard of our service is amongst the highest in the industry and we will do everything necessary to ensure the smooth running of your event. 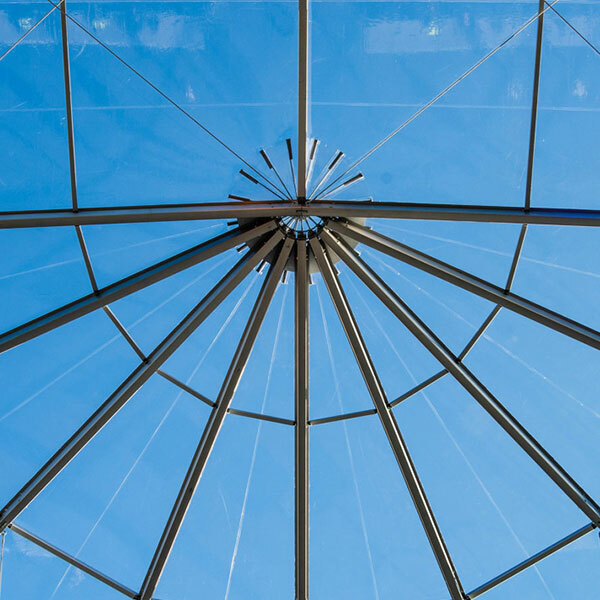  Our project managers will be on hand to make sure that you’re supported all the way through.